Matthew has been in the real estate industry for 10 years. 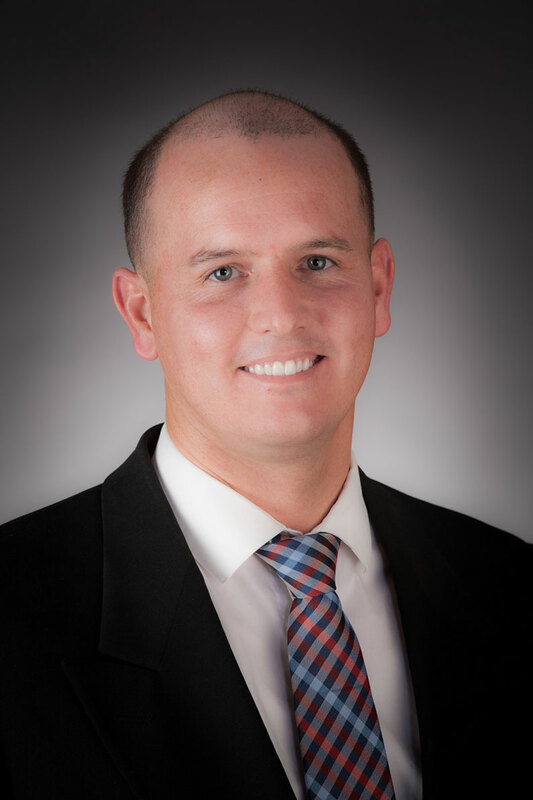 He has represented clients in real estate transactions across Maricopa, Pinal, Navajo, Apache, Graham, and Yavapai Counties. Prior to Sumner Commercial Matthew worked in corporate leader responsible for more than 15,000 customers. He earned an MBA from a private University. With his experience, education, and work ethic you can rest assured you’re in good hands. Matthew will go the extra mile to ensure he exceeds all your expectations.